August 2000 Pattern "Sunnyside Up". 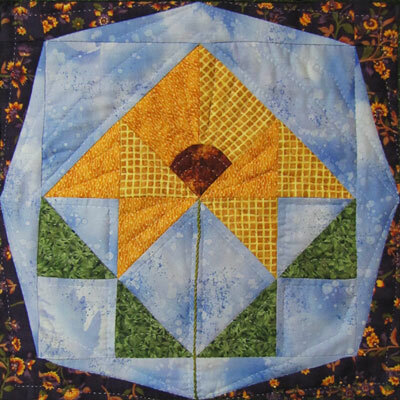 A Pieced Pattern. Three pages. 14" finished block.